We transport and manage products, including biological materials, across 12 markets at continuously regulated temperatures. 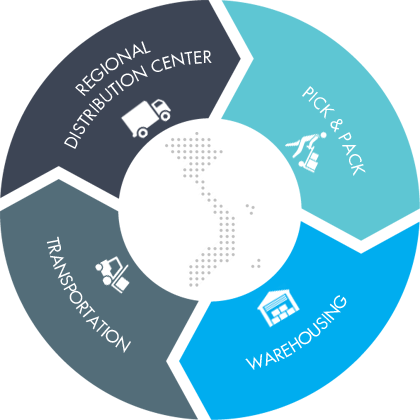 Our pick & pack services and capabilities can be tailored to meet your needs, reducing labor costs, optimizing workflows and supporting administrative requirements. Our comprehensive infrastructure allows us to work with shorter order turnaround times to meet all of your urgent product delivery needs. Our regional distribution centre, located in Ho Chi Minh city, is built to the highest international standards for cold-chain custody management practices.